Zyuohger’s Naoki Kunishima, who portrayed Misao Mondo, announced the reprisal of his character in Lupinranger VS Patranger VS Kyuranger. 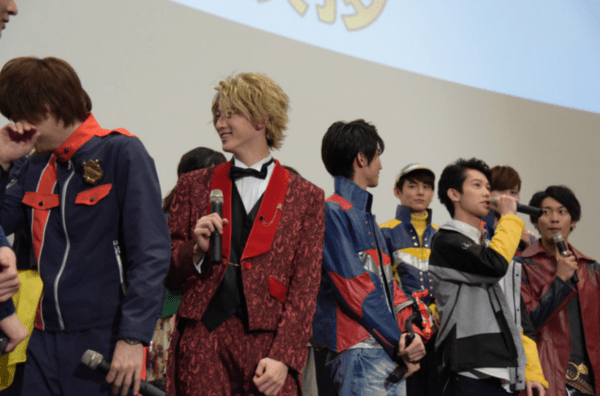 During a special theather greeting celebrating the completion of Lupinranger VS Patranger VS Kyuranger, Naoki Kureshima made a surprise appearance. 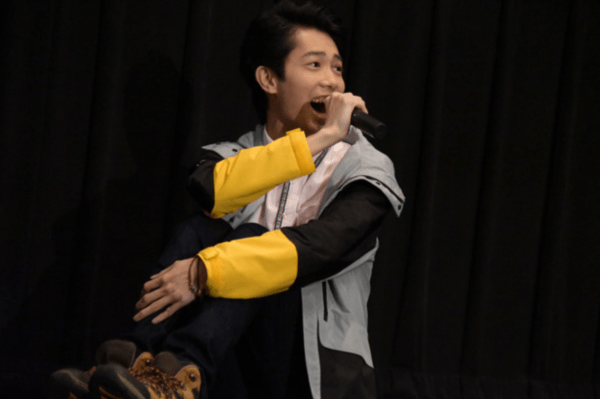 The actor, who portrayed Misao Mondo, the sixth ranger in 2016’s Dobutsu Sentai Zyuohger, ZyuOhTheWorld, announced he will be appearing in Lupinranger VS Patranger VS Kyuranger. A limited screening of the team up movie will take place on May 3rd, with the official release coming later this year on August 21st.